ONTARIO, Calif. /California Newswire/ — This month, Mag Instrument Inc. (MAG), the company that produces the iconic MAGLITE(R) line of flashlights, is once again partnering with National Breast Cancer Foundation, Inc.(R) (NBCF) to promote awareness of and raise funds to support the work of NBCF. In fact, 2018 will mark a decade that Mag Instrument Inc. has observed Breast Cancer Awareness Month and donated nearly $400,000 to NBCF. 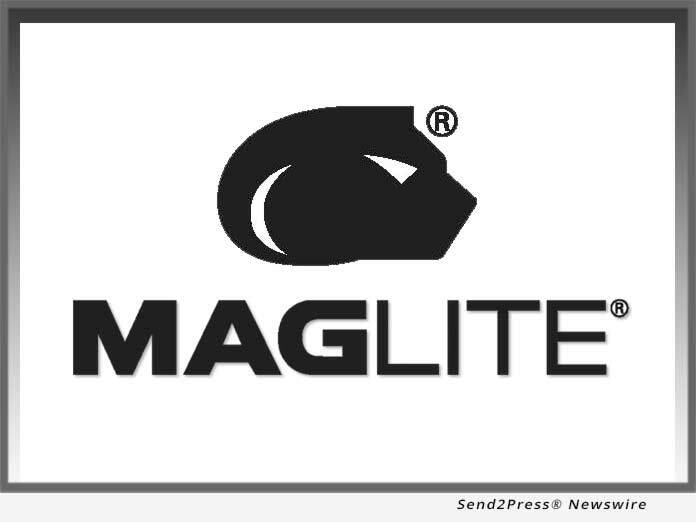 Under the agreement, Mag Instrument provides financial support to NBCF and markets specially marked and packaged MAGLITE(R) SOLITAIRE(R) 1-AAA-cell and Mini MAGLITE(R) 2AA-cell flashlights. These focusing-beam machined aluminum mini flashlights are custom-anodized, laser engraved with the NBCF logo, and packaged in special pink packaging bearing the NBCF logo. These specially-marked MAGLITE(R) compact flashlights are available at selected retailers across North America. These specialty flashlights are also available at Maglite.com and can be found at these links. A percentage from the proceeds from the sale of these commemorative NBCF flashlights will help support the mission of NBCF. For more information on how you can support NBCF, please visit http://nbcf.org and to learn more about Mag Instrument Inc., visit: http://maglite.com.